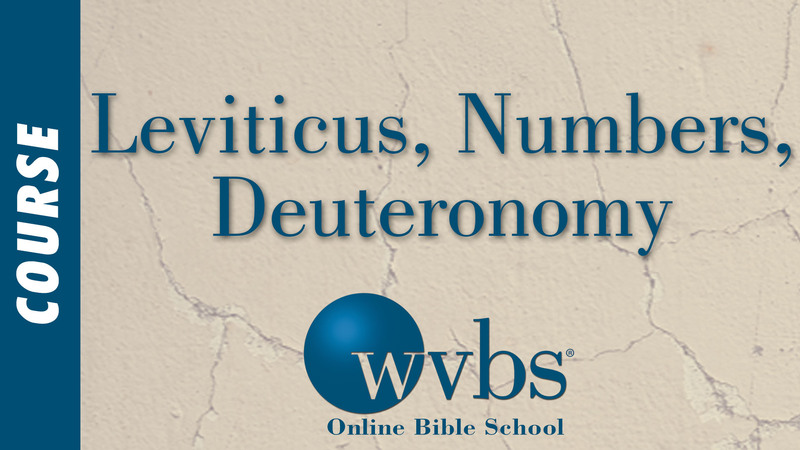 Description: This course is an in-depth study of Leviticus, Numbers and Deuteronomy with emphasis on practical application, as well as on giving a working knowledge of the books, including background information. The lessons will help in understanding the relationship between the Old and New Testaments, as well as how God’s providence was at work in Old Testament times. "I'm into the second video and loving it!" "Thank you for making this course so comprehensive and a great spiritual experience."